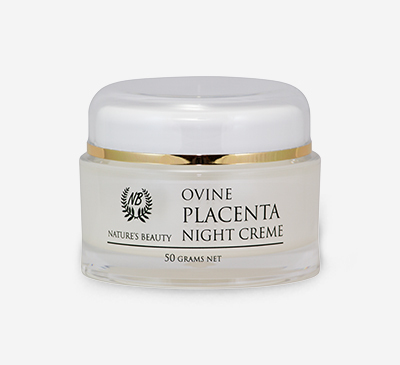 The ultimate anti-wrinkle placenta cream ideal for rejuvenating tired and unhealthy skin cells, this invigorating creme is rich in nutrients and contains the life-giving nutrients of sheep placenta, which has been found to help hydrate, reduce the appearance of wrinkles, and stimulate the production of collagen and elastin of the skin to maximise skin tightness and smoothness. 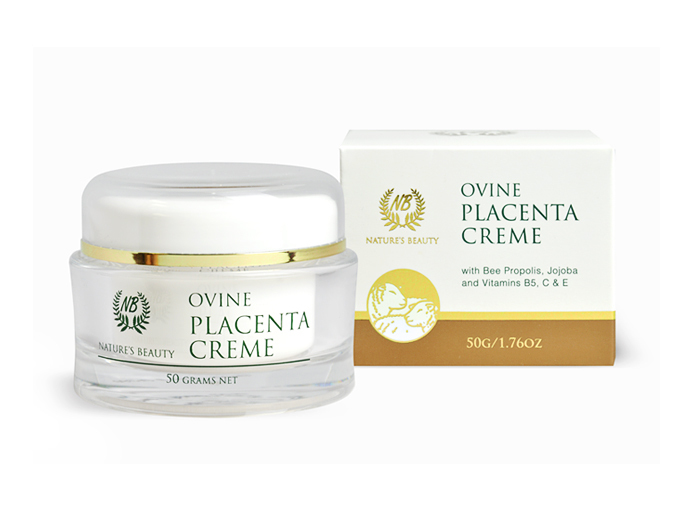 With the added benefits of Aloe Vera and Lanolin to deeply moisturise and help heal the skin, this rejuvenating creme is also enhanced with the anti-oxidant properties of Bee Propolis to promote tissue repair and help strengthen skin cells, Jojoba to help soothe sensitive skin, and a blend of Vitamins B5, C, E to further renew skin cells and maintain skin health. 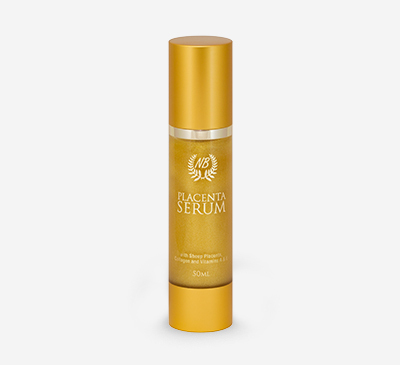 It absorbs quickly to deliver these essential nutrients to the skin and rejuvenate tired skin cells, reducing the visible signs of fine lines and wrinkles while protecting the skin, resulting in a younger and more beautiful complexion.